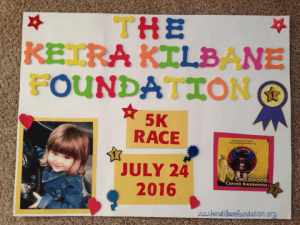 One of the families the Keira Kilbane Foundation has helped assisted in promoting our second annual 5K. 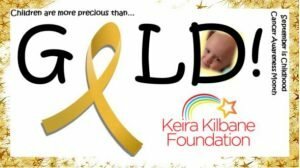 The mom teaches at a school and had the second grade class create these posters to promote our 5K as a project. 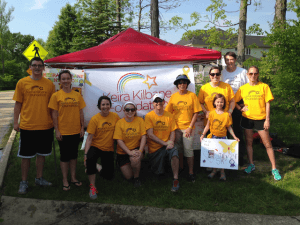 Keira Kilbane Foundation staffed the 2016 Medina Half Marathon water station at mile 7.5 We handed out water and Gatorade to runners and got to promote our foundation at the same time – also recieved $500 from Medina Half Marathon. 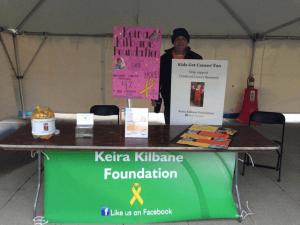 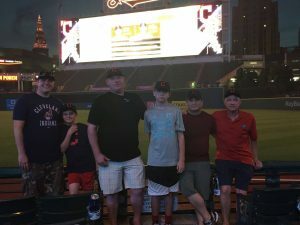 We braved the cold weather to get the word out about the Keira Kilbane Foundation by participating in the Charity Village at the 2016 Rite Aid Cleveland Marathon. 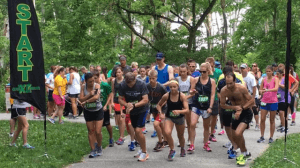 We welcomed runners under our tent and helped them open their bags because their hands were too cold. 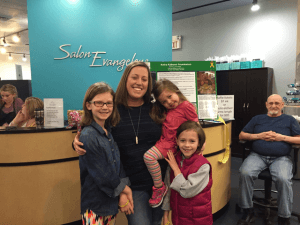 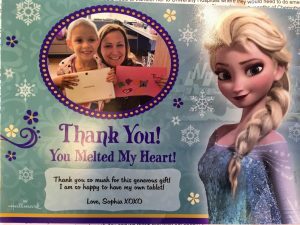 Salon Evangelene in Medina,OH hosted a cut-a-thon on behalf of the Keira Kilbane Foundation on March 18, 2016. 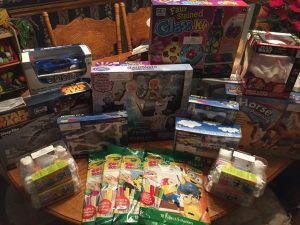 Included services were haircuts, eyebrow waxing, manicures, and massage.